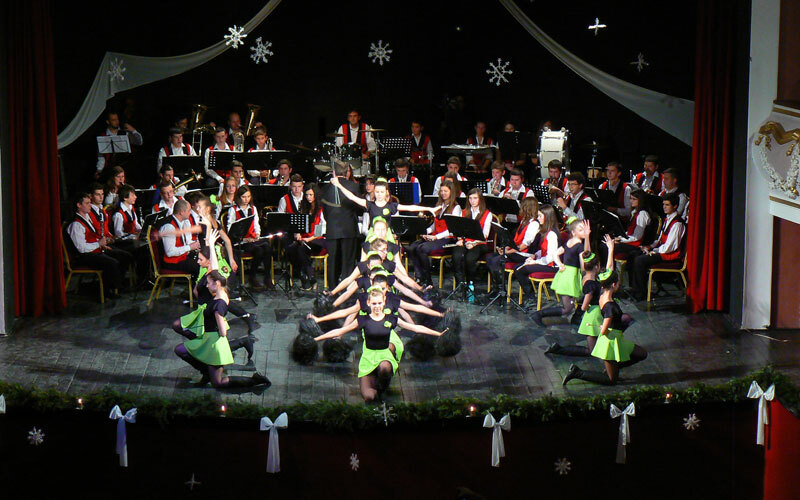 The majorette group of Kézdivásárhely's Youth Club celebrated its 20th anniversary in 2015. 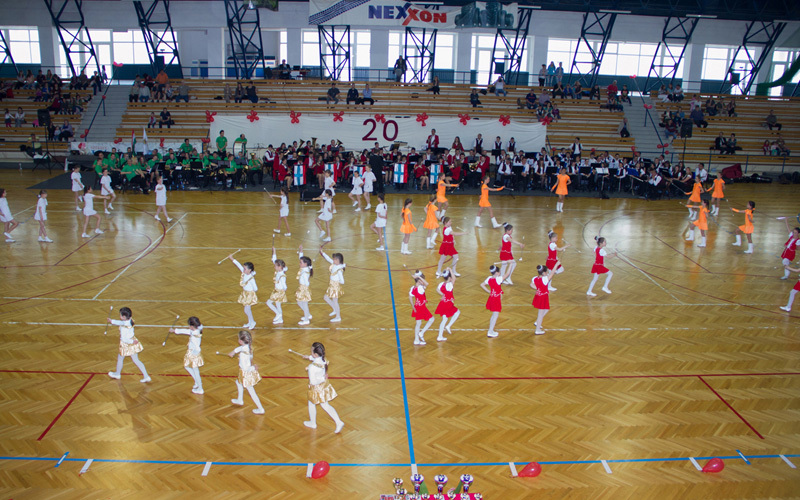 From the elementary school through the high school, 120 girls are forming seven cheerleading troupes. 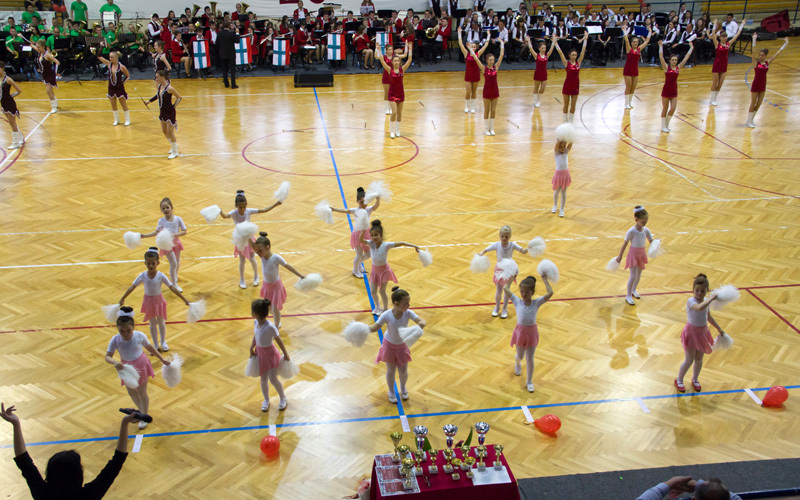 In their repertoire every cheerleading styles can be found. 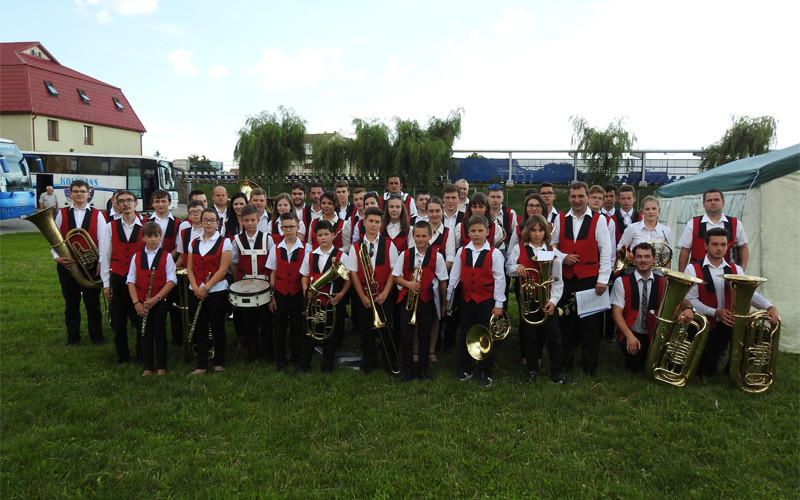 The advanced groups regularly participate on various cultural and sports events accompanied by the brass band. 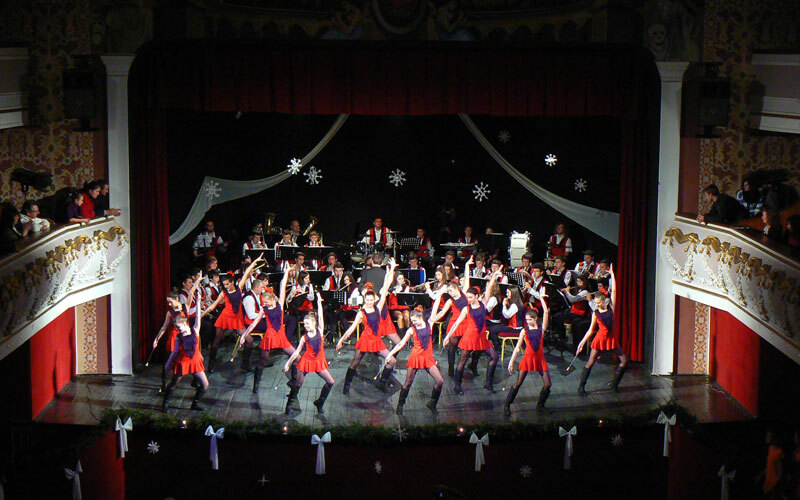 With their performances they made several town and village days more colorful. 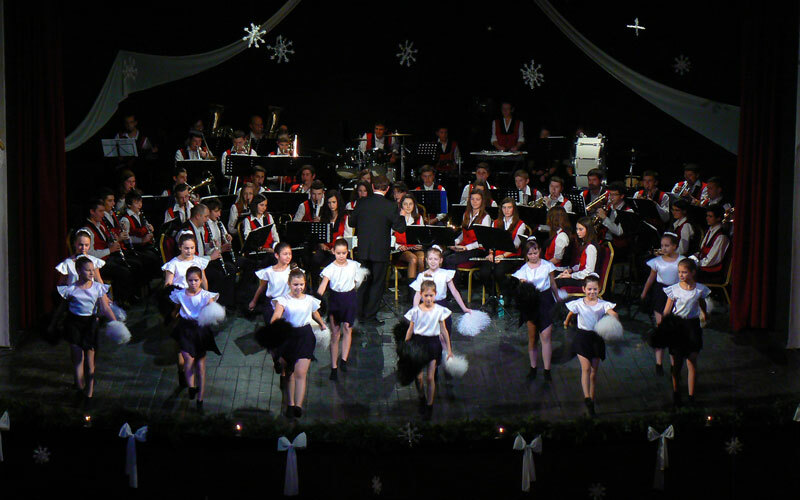 The majorette group has already been to: Poland, Italy, Hungary and the Republic of Moldova. 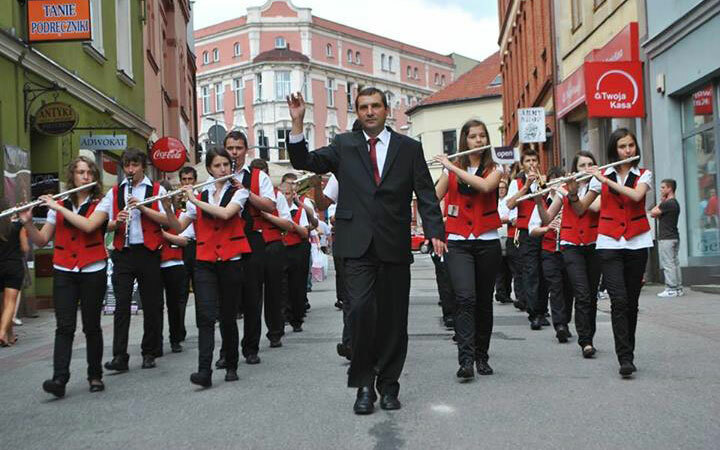 The Brass and Reed Band of Kézdivásárhely started as a movement 125 years ago. 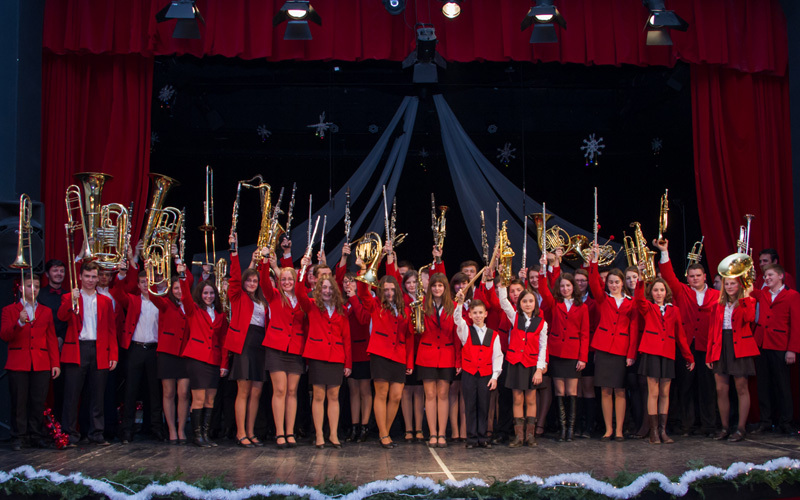 The present junior brass and reed band was founded in 1993 within the Youth Club of Kézdivásárhely. 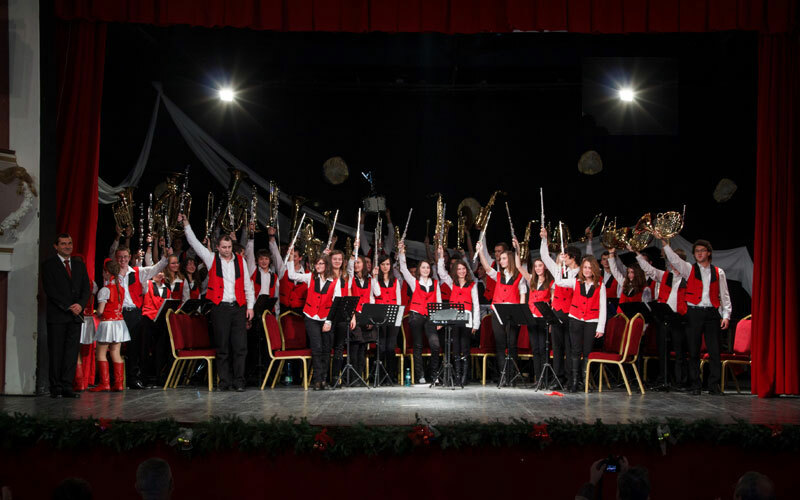 Its members are elementary and high school pupils from the city and its outskirts, as well as university students and musical adults, people who in the meantime have graduated the conservatory. 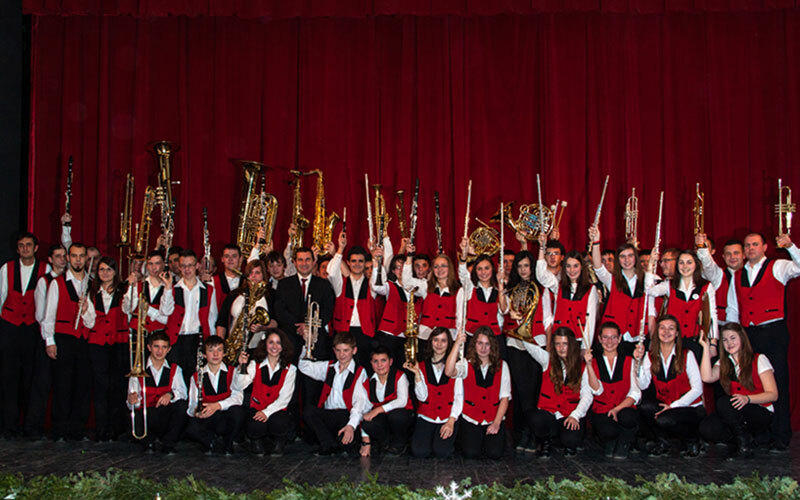 Actually there are 50 members in the band. 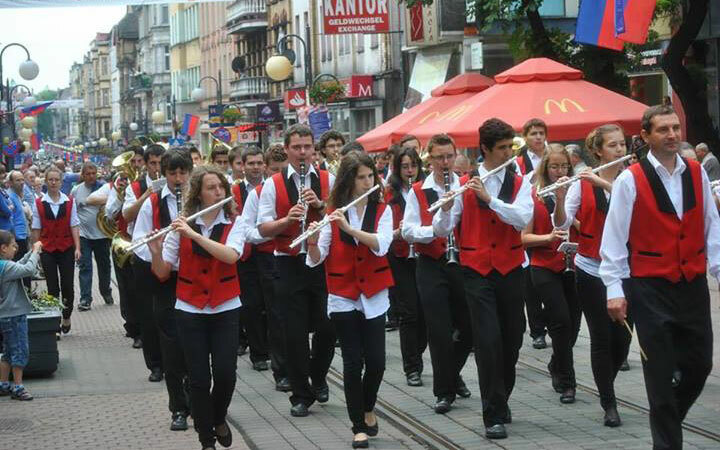 Its repertoire consists of Hungarian historical marches, adaptations of Hungarian folk-songs, soundtracks and of pop music, classic musical settings. 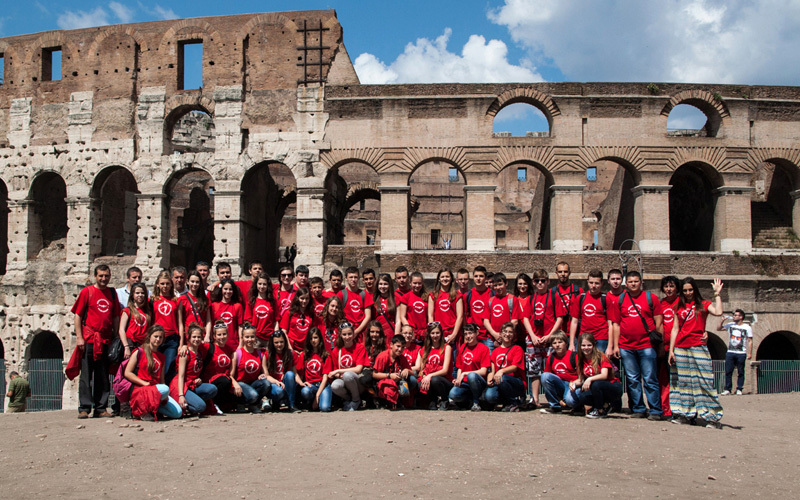 The brass band has already been to: Poland, Italy, Hungary and the Republic of Moldova. 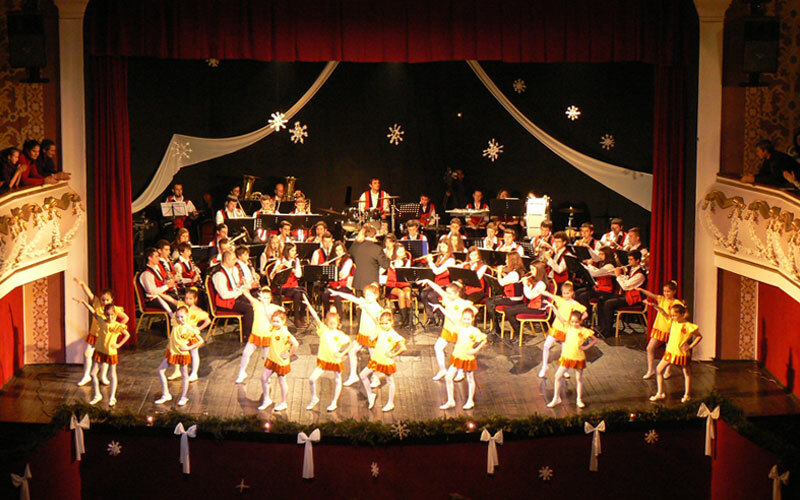 The band takes part in all the cultural, historical, school, sporting and religious events of Kovászna county and the region. 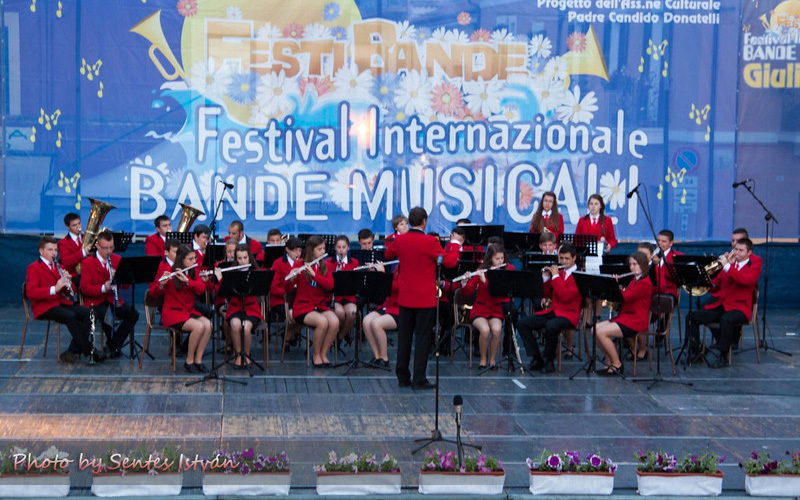 • 2013 - Rybnic (Poland) - Special Award and II. 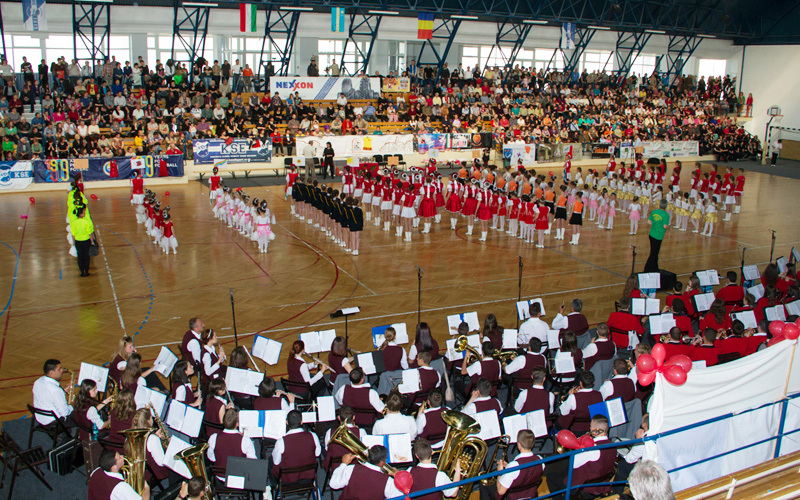 Place, International Competition of Bands "Golden Lyra"
Copyright © 2005 - 2019 Fuvosmazsik.ro. All Rights Reserved.